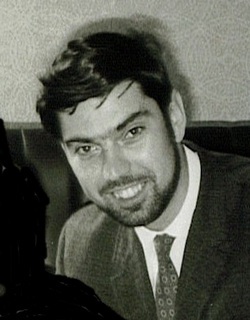 Edward Lanyon began his working life in an office in Central London. He hated the tedium and the lengthy commute and so, in the end, he gave up the job. He now lives far from London in glorious English countryside, and he writes. 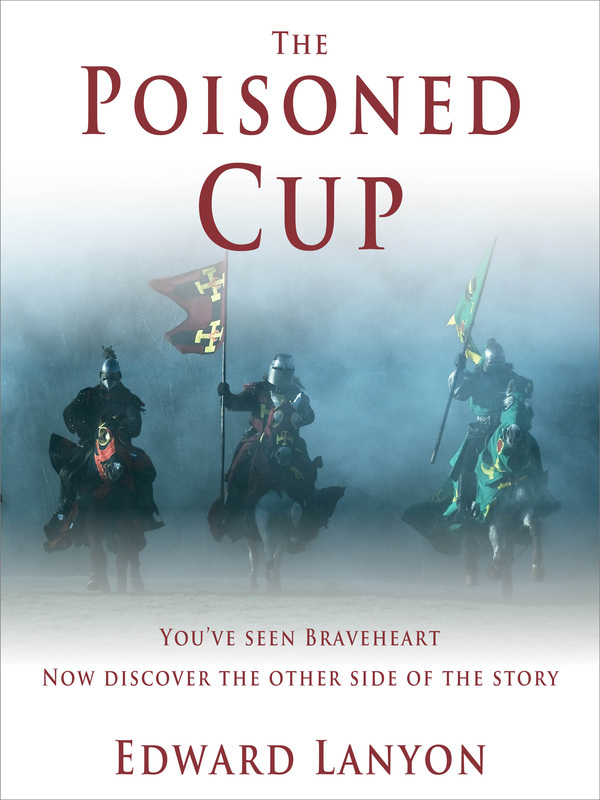 The Poisoned Cup is Edward’s first novel. It stems from his love of history and historical novels. When he has the spare time, he loves to ramble in the countryside. Ideas for his stories often come to him when he is walking in remote places. "His writing is truly impressive"
The Poisoned Cup is my first published novel. I was inspired to write a medieval story - any medieval story - after reading Bernard Cornwell's account of the Battle of Agincourt. The idea of writing about the Anglo-Scottish wars came to me after seeing the Braveheart film on the television. By chance, I had just finished reading Marc Morris's biography of King Edward. I write every day, seven days a week. Partly, it is a compulsion to finish the book I am working on (there will be another!) while I am still enthusiastic about it. I usually get up around seven o'clock and write until lunch time. I then have a break until late afternoon. If there is nothing interesting on the television I will then write until around nine o'clock. I like to read a wide mixture of fiction and non-fiction. While writing The Poisoned Cup I read anything that would help me understand that period of history. I enjoy the countryside. I live near woodland, lakes, rivers and I’m not too far from the coast. These places all allow me to ramble at my own pace while thinking about what I am going to write next. Write. Don’t talk about writing. Don’t think about writing. Just write. It’s the only way you’ll get any recognition as a writer.